Nintendo is working on two new versions of its hugely popular Switch console — and they may even arrive this summer. According to sources in the industry who spoke to The Wall Street Journal, there will be two variations of the hybrid console. One of them is aimed at "avid video gamers" and would be more powerful than the current Switch, although the WSJ reports that it wouldn't be able to match the specs of the PS4 Pro or Xbox One. 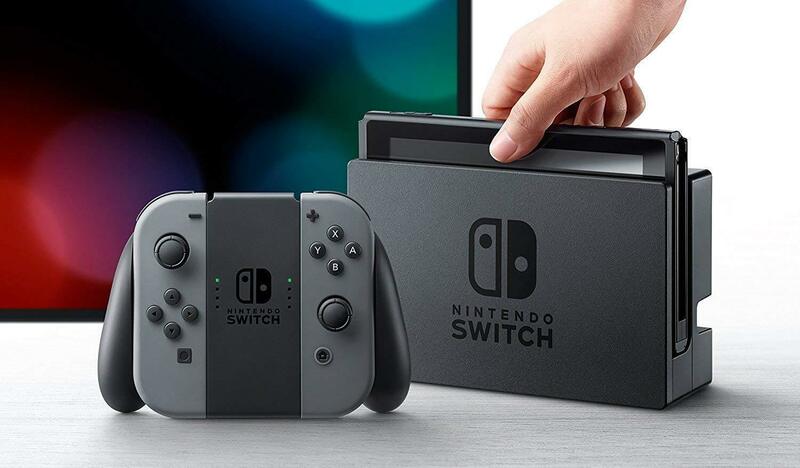 The second version will be a budget Switch which will cost less than the current console, since it will have no HD Rumble functionality and the Joy-Con controllers will be built into the Switch itself rather than be detachable like the existing system. The cheaper Switch looks to be gearing up as a replacement for the 3DS since that handheld is now eight years old, and the Switch arguably provides better graphics and the same level of portability (albeit it at a larger size). There is no word on whether this Switch will be able to dock and therefore be playable on a TV. While Nintendo is yet to confirm the report, all eyes will be on E3 which runs from June 11 - 15 and is the most likely venue for the new consoles to be announced, along with — we would expect — a release date and price for each.